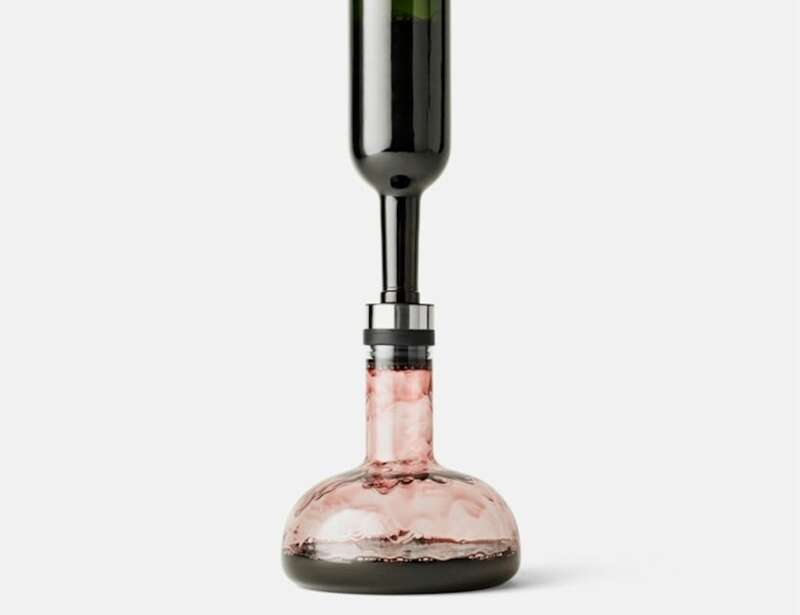 Aerate your wine in one simple step with the Menu Wine Breather Carafe, which aerates and entertains at the same time. 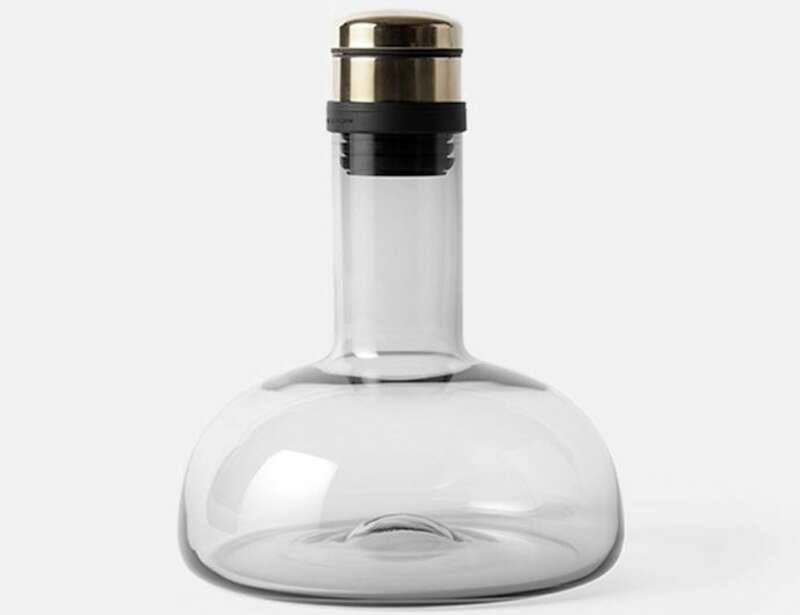 Aerate your wine in one simple step with the Menu Wine Breather Carafe. 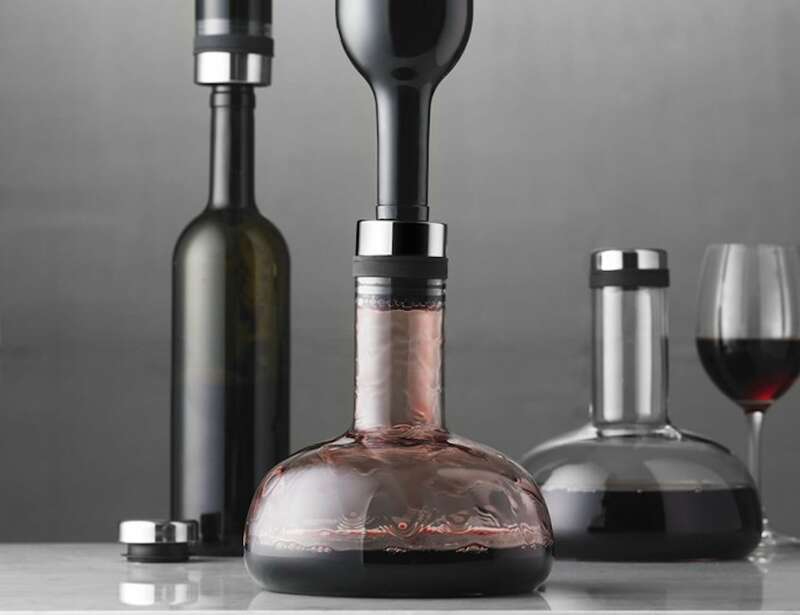 Featuring an elegant design, this wine accessory aerates and entertains at the same time. 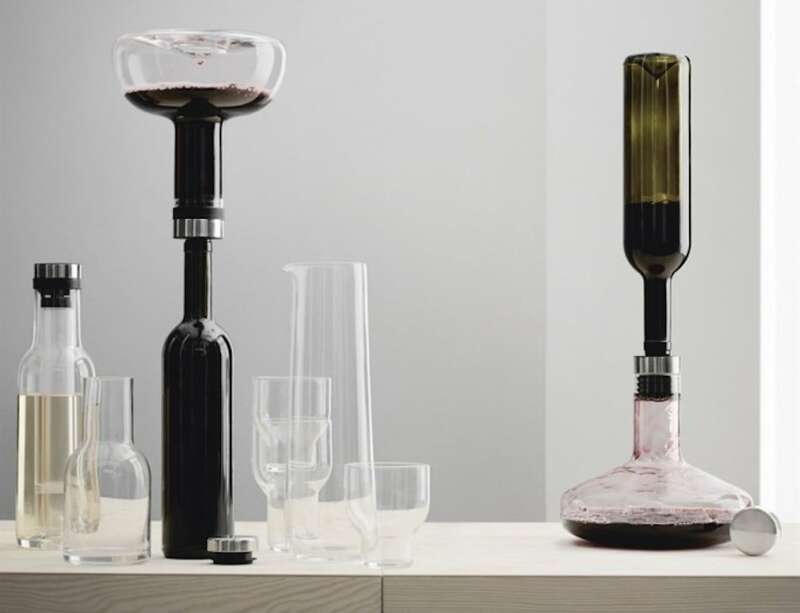 The Wine Breather Carafe enables you to enjoy a glass of your favorite red or wine through easy oxygenation. 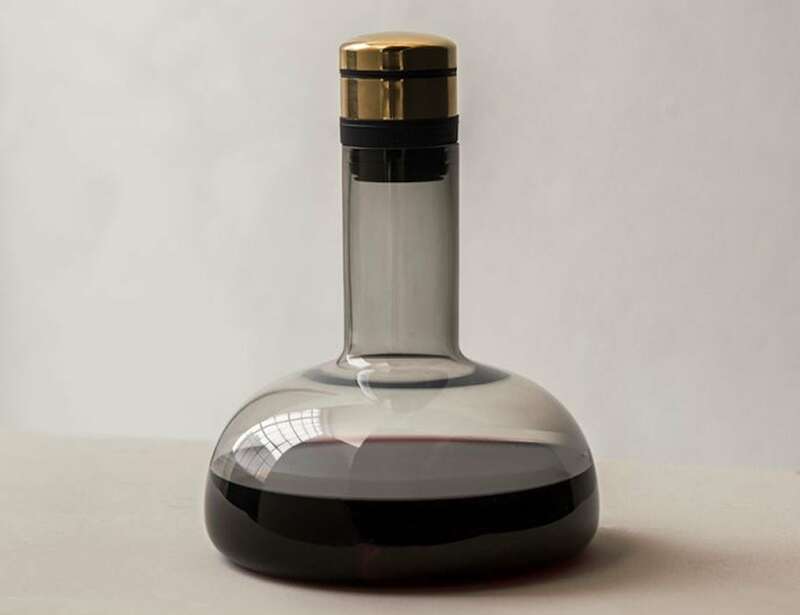 While you empty the whole bottle, you can watch the dramatic flow of wine on the walls of the carafe. 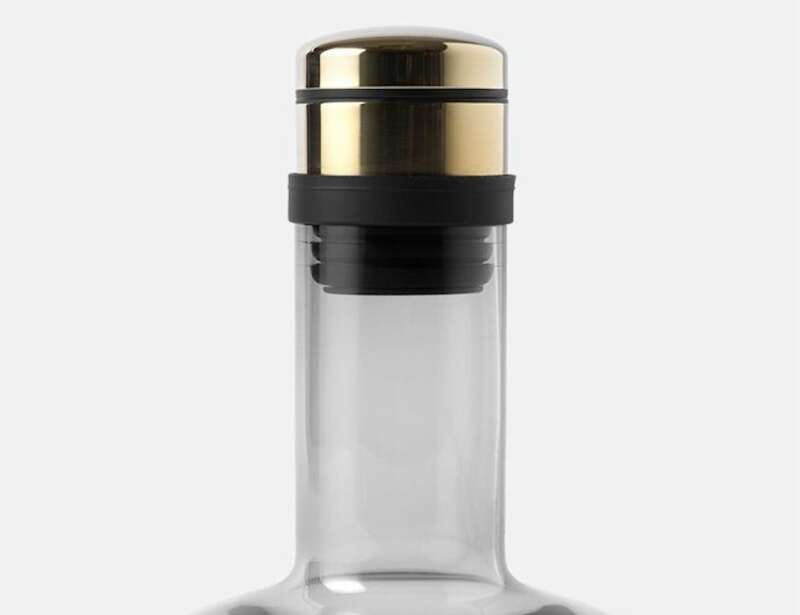 Similarly, the motion of wine flowing removes bitterness and acidity so aroma and taste can fully develop. 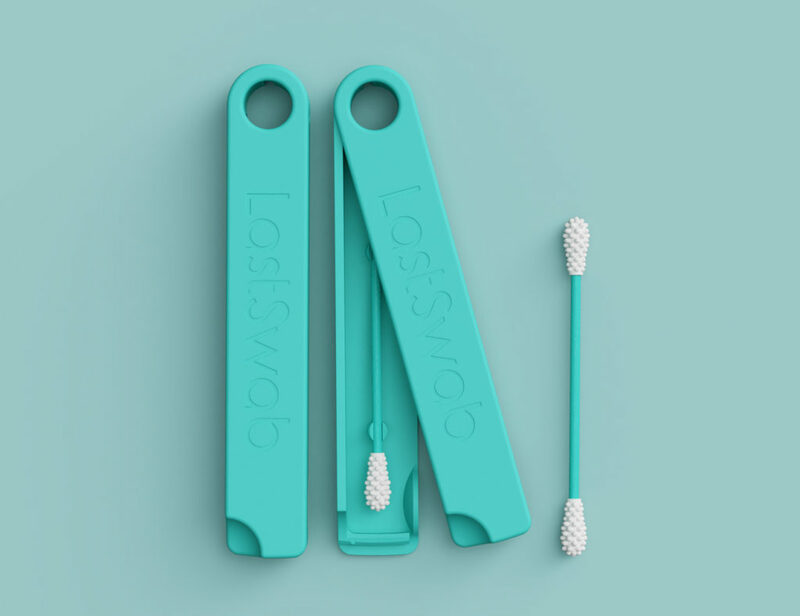 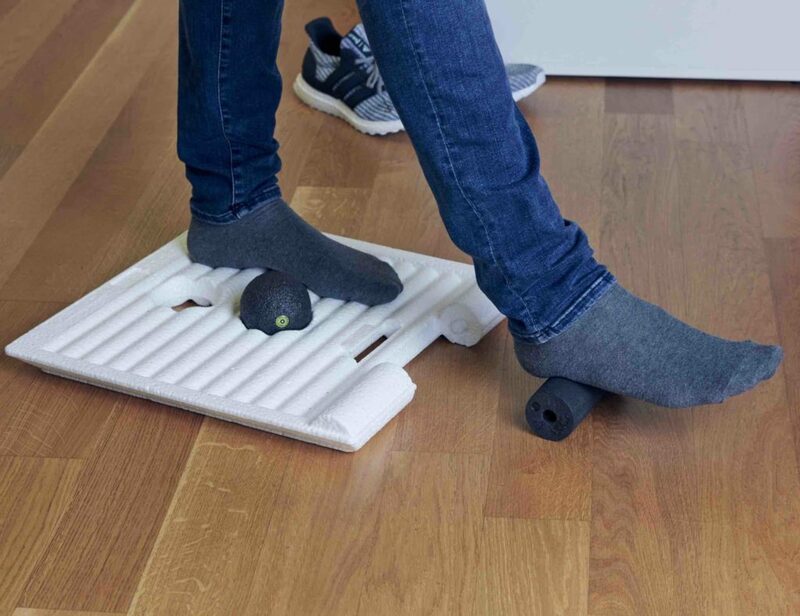 In addition, it reduces waste by allowing you to return the wine straight back into the bottle. 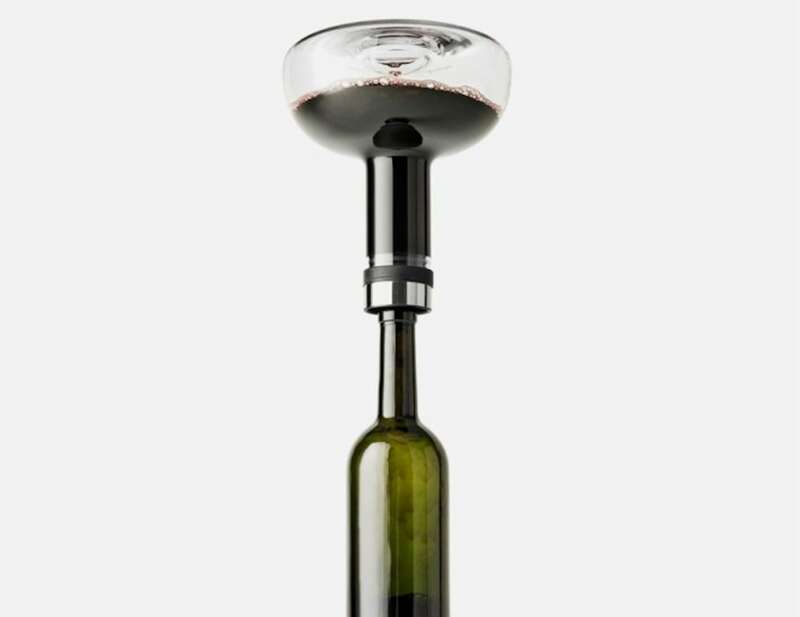 You can pour the wine straight from the decanter or serve it from its original bottle by using the adaptor. 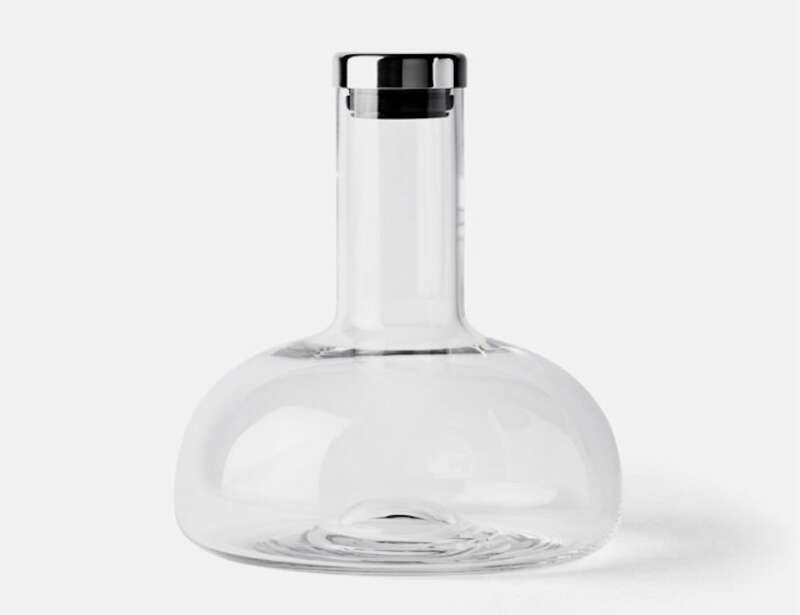 Ideal for wine lovers, the Wine Breather Carafe boasts a modern design that looks good in any setting.